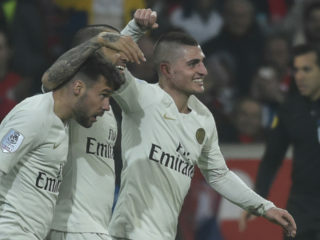 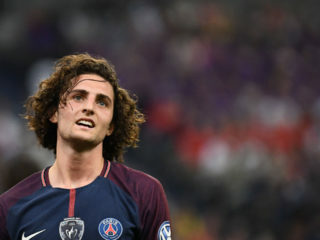 It has turned into something of an epic limp towards the finish line, but Paris Saint-Germain will hope to finally secure another Ligue 1 title when they play host to Monaco on Sunday. 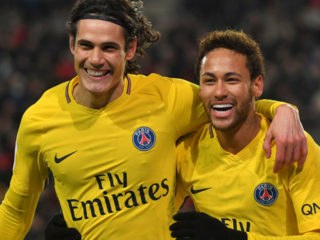 Paris Saint-Germain star Neymar will be returning to training on Wednesday for "on-pitch tests" after two-and-a-half months out with a foot injury, the club said on Tuesday. 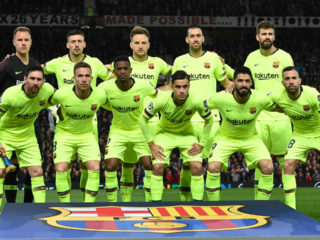 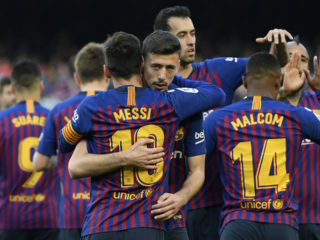 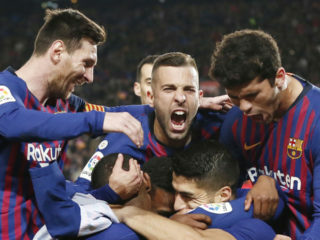 Barcelona, Juventus and Paris Saint-Germain all moved closer to retaining their domestic titles this weekend, but there were plenty of other talking points in Europe. 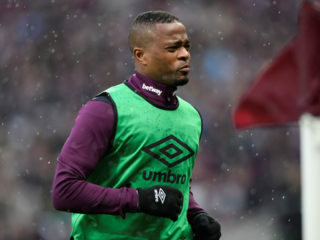 Two gay rights groups on Tuesday filed legal complaints against former France and Manchester United defender Patrice Evra over insults directed towards Paris Saint-Germain players. 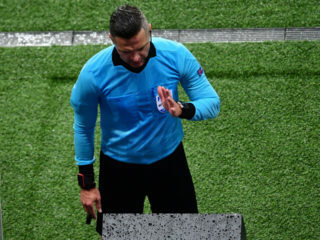 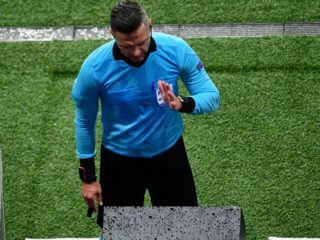 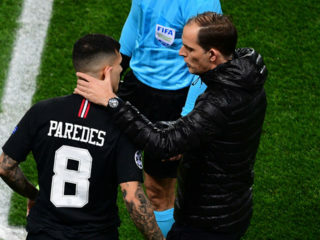 UEFA took the unusual step on Friday to explain a series of controversial Video Assistant Referees (VAR) calls in this week's Champions League last 16 ties. 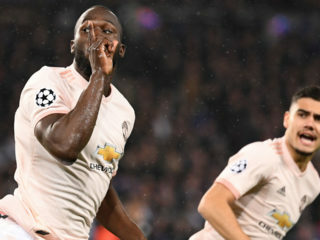 Stunned Paris Saint-Germain coach Thomas Tuchel said his side's Champions League exit at the hands of Manchester United on Wednesday was "cruel" but refused to blame the match officials after the late VAR-awarded penalty that decided the tie. 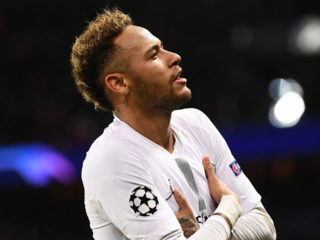 Brazilian star Neymar blasted as a "disgrace" the stoppage-time VAR award of a penalty which gave Manchester United a sensational Champions League last 16 victory over Paris Saint-Germain on Wednesday.